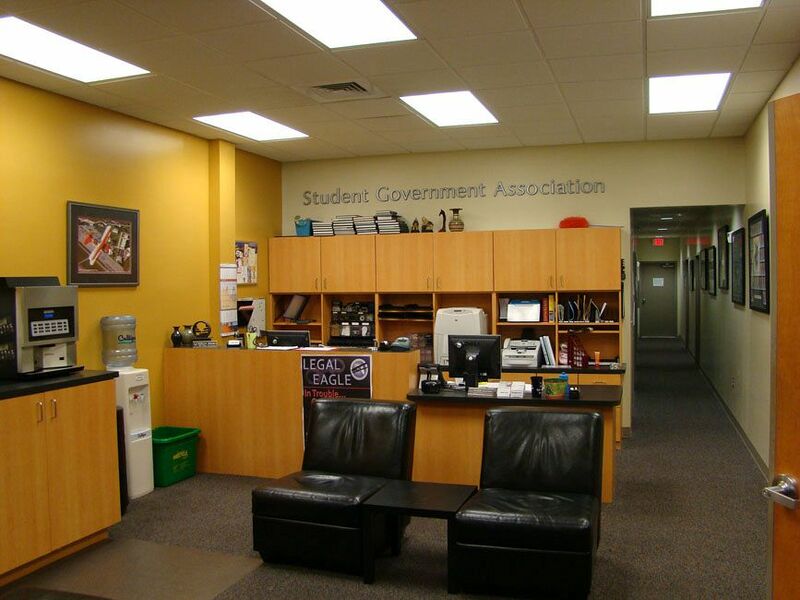 Student Center have been updated over the years. 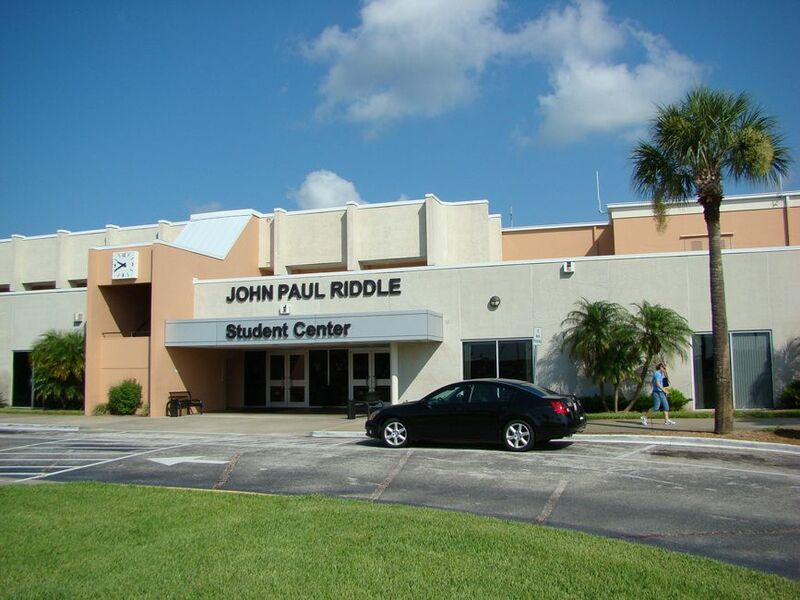 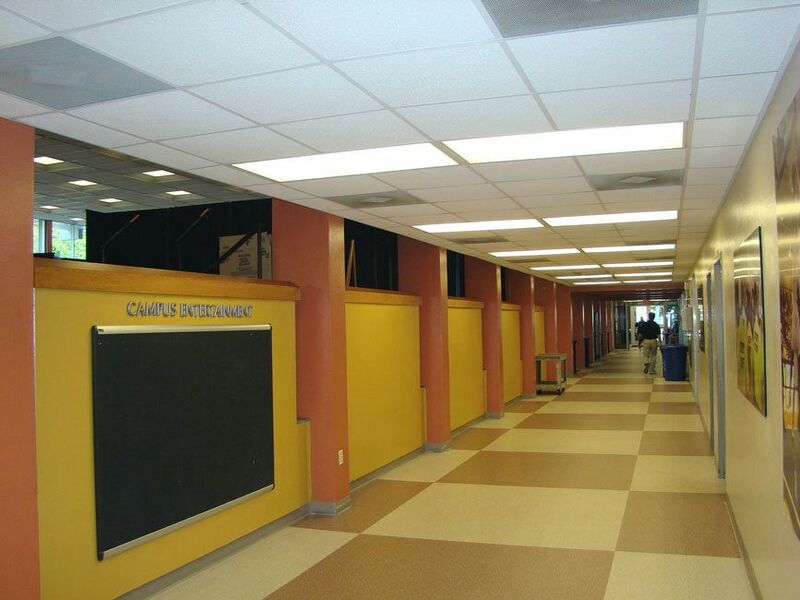 The scope of this 20,000 SF, $1.25 Million remodeling effort included administrative offices for both students and staff. 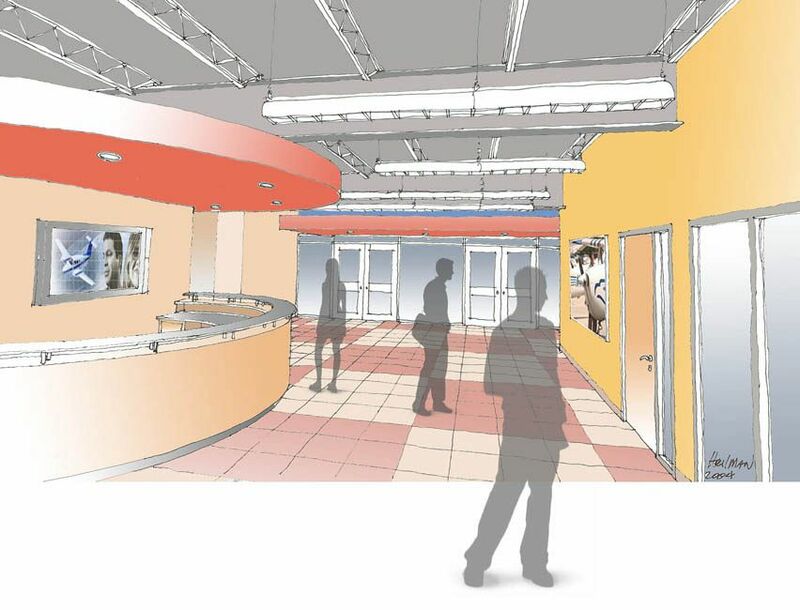 The update also included the lobby and welcome center. 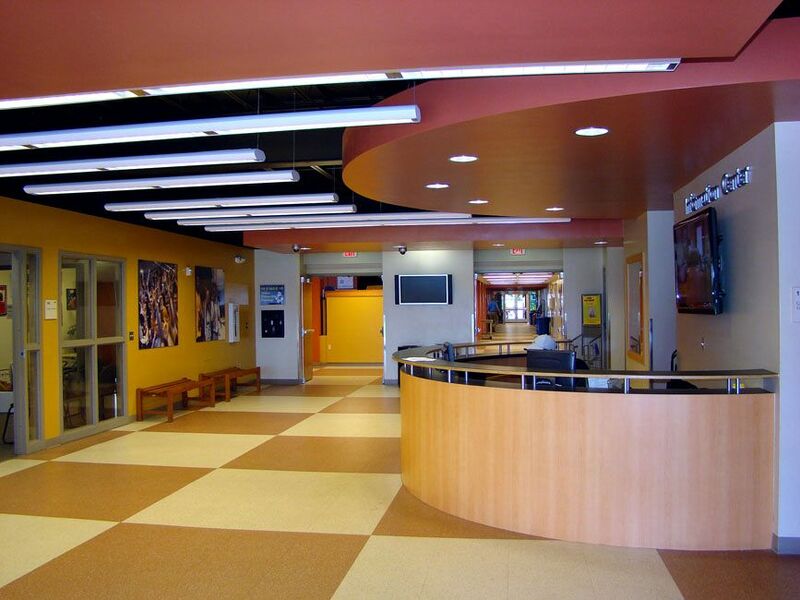 The building interior’s ‘facelift’ now seamlessly blends prior individual section re-models to create a vibrant, high energy environment conducive to its role as a center for student activity.